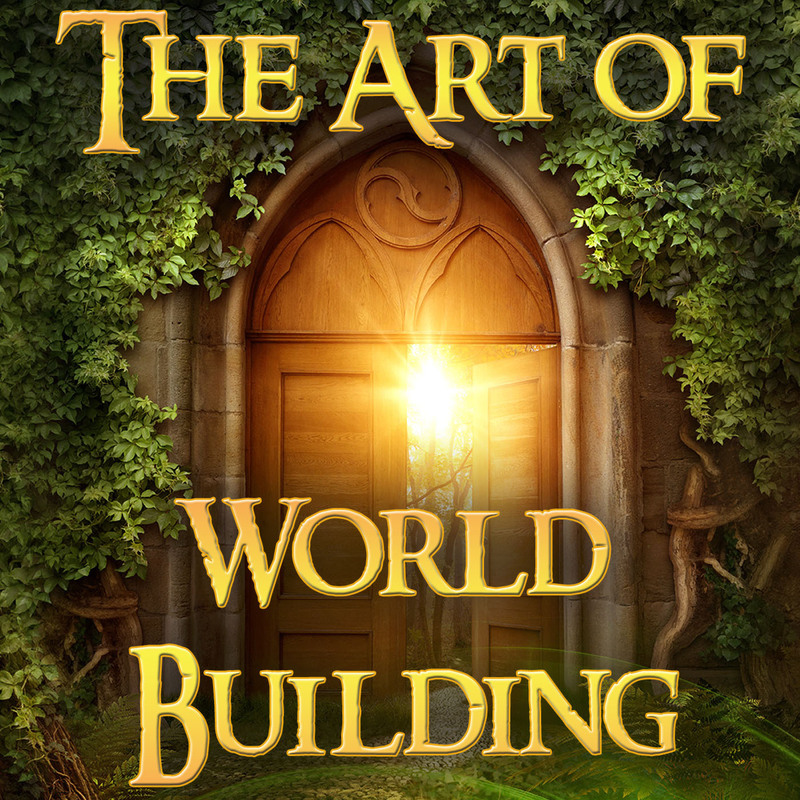 Learn the vision for The Art of World Building Podcast and what you can expect from the series and each episode. Host Randy Ellefson will also be introducing himself and briefly talking about his thirty years of world building experience. Some caveats and definitions are also covered. This is a good primer that no listener should skip.